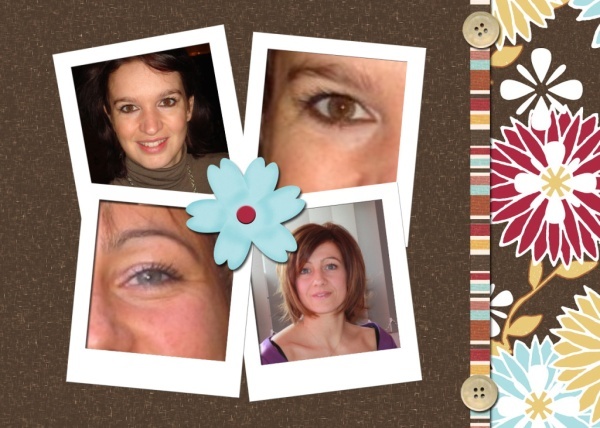 We are 2 young mum’s and we come from Haute – Savoie near Geneva, Annecy and Chamonix Mont Blanc the roof of Europe , our hobbies are Scrap-booking and Card-making. These hobbies have been a good reason to meet us at the end of 2008 since we become inseparable… at the level to create a blog together! Our main Scrapbooking subjects are our daughters, total 3, but not only we also love to give pleasure by offering some gifts made by our tiny hands. We hope that our blog will be able to bring you enjoy oneself and why not inspire yourselves. We wish that you enjoy to visit it as we get pleasure to make it. Thanks to Didile for banner of the Scrapines blog. For more details about her please follow this link Divine Didile. Thanks to Nicolas for administration of the Scrapines blog. For more details about him please follow this link www.yotech.pro.